We’ve all heard of the cliche in which, in the months leading up to their wedding day, brides take out clippings of their ideal wedding dress, the one they have dreamed of wearing all their life. 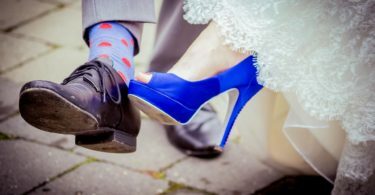 The truth is that men look forward to their big day as much as women do, with new studies indicating that marriage is definitely on a man’s brain when he enters a romantic relationship. If your celebration is taking place in a few months, keeping it stylish and sophisticated is a good idea, so you can cherish your wedding photographs in years to come – but that doesn’t mean you have to be boring or typical. 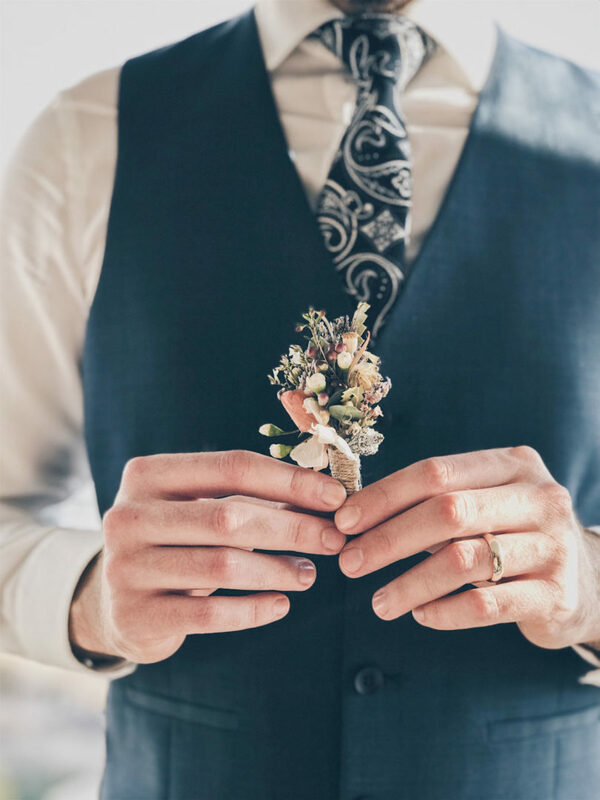 Take your cue from these tips for top wedding accessories for grooms and their best men/groomsmen. Most men opt for a traditional look when it comes to wedding suits, with the ultimate day look still comprising a tailcoat, tie, and matching plain grey or striped pants. One thing that can definitely set you apart and make a nice subject for photographs are designer cufflinks. Brands like Louis Vuitton or Cartier are showing how cool cufflinks can be, and the extent to which they can express a groom’s love for fashion. If you are opting for a light suit, engraved white mother of pearl cufflinks can work beautifully, but you can, instead, complement the colors of your corsage with cufflinks in green, or red. Many brands also offer themed cufflinks, in designs inspired on the planets, animals, or sports. Matching cufflinks make a great ‘thank you’ gift for your groomsmen as well so if you have the budget for it, ensure your entourage is coordinated in this respect. It is understandable that many fashionable men and women wish to rebel against the traditional plain gold or white gold wedding band. 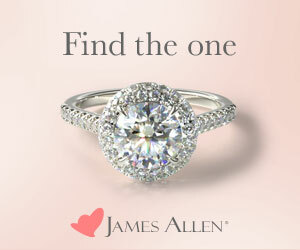 Make your ring bold and beautiful by opting for a blend of materials. Rings these days are jazzed up with everything from diamonds to bright green malachite, or stunning sand inlays, which add a delicate multicolored look to an otherwise ‘serious’ band. 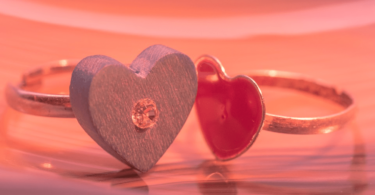 Feel free to wear a ring that bears a different style to that of your bride; this decision is symbolic of the independence that can be celebrated even when one is part of a couple. A good watch makes a big impression at meetings with clients and even with colleagues in your industry, so if you’re planning on buying one soon, make sure to do so in time for your wedding. In some countries in Europe (such as Spain), the future bride often gives her groom a watch as a future wedding gift. Mention this to your bride and see if she thinks it’s as good an idea as you do! Find ways that you can express your taste and love for fashion. Brightly printed socks make a great accessory that easily be adopted by all members of the groom’s party. Salvatore Ferragamo, known for its artistic, bright ties, make gorgeous socks with subtle prints that suit a dark looking suit to perfection. Accessories are one of the most interesting ways to reveal your personality, even if you opt for a traditional suit. In addition to ensuring your suit is bespoke and in the right cut and style for the season, take your time and research into designer accessories for you and your best friends. A vintage corsage, different eyeglass frames, or swish hairstyle can really make a difference and show the extent to which style is an individual matter, always. Be Unique with the Coloured Stone Wedding Rings!